Halstead has an established Art Department with strong links to the community. We successfully exhibit in local and national Art exhibitions and competitions. 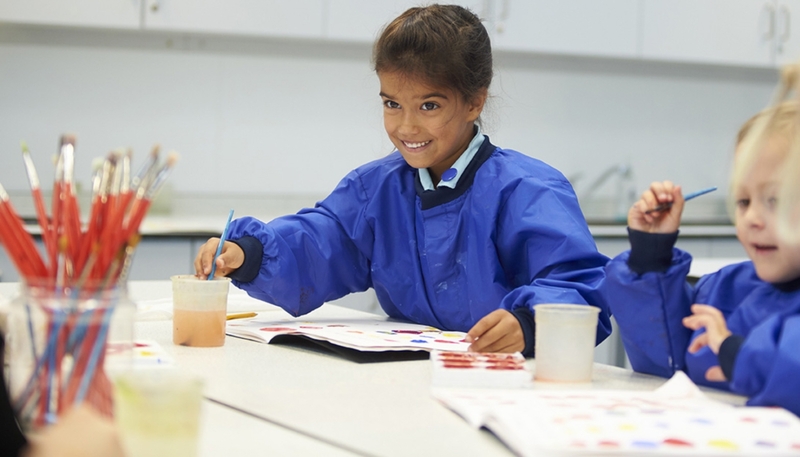 Our art curriculum allows pupils to explore their curiosity, think flexibly and take risks. The department is an exciting and engaging environment where the girls feel confident to explore their creativity and reach their potential. Our bright, modern and well equipped specialist art room is an inspiring area to produce work. 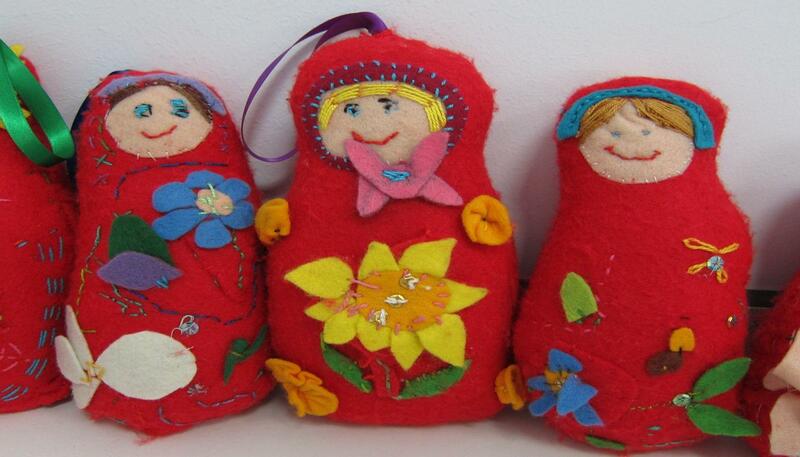 Visits to museums and exhibitions further engage the girls in the work of craftspeople and artists. The pupils have sketchbooks from Year 1 and these allow the girls to develop their ideas and reflect on their final pieces, whilst seeing their art progress. 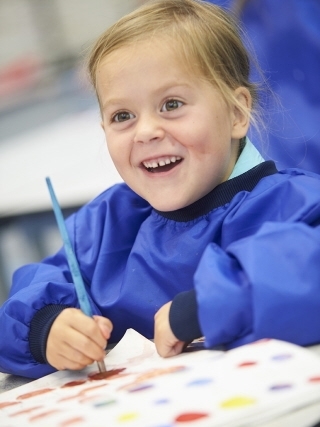 Over the year, the pupils engage with a variety of materials and enjoy painting, clay, digital art, printing, sculpture and many more techniques. Topics are completed both individually and collaboratively and help the girls to develop independence and team working skills. In each year group, they are provided with a broad and balanced curriculum which reflects their interests and current developments. Year 1 to 6 are taught by a specialist art teacher and lessons are based around inspiring artists, themes or linked to another topic they are learning about. This allows the girls to produce a variety of artwork and see how art influences a wide range of topics. Over their time at Halstead, skills are developed and artwork is studied more critically, so that when the girls leave in Year 6 they have an appreciation of different styles of art and a personal opinion. 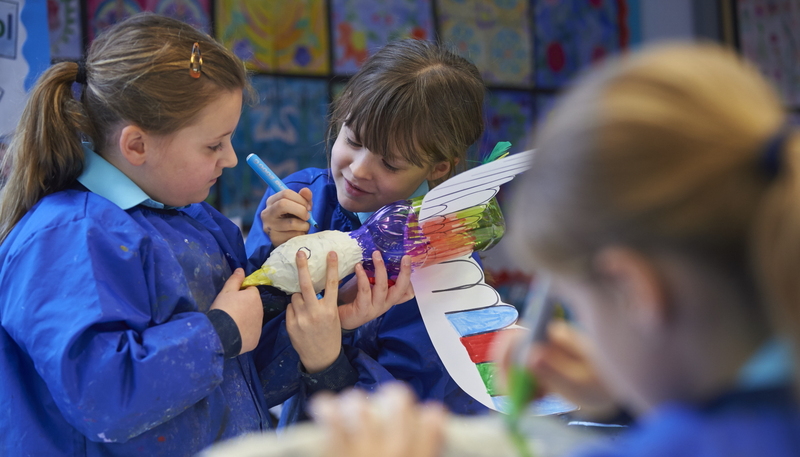 There is a popular art club for both Prep and Pre-Prep, where girls develop their artistic skills and explore a variety of artists. 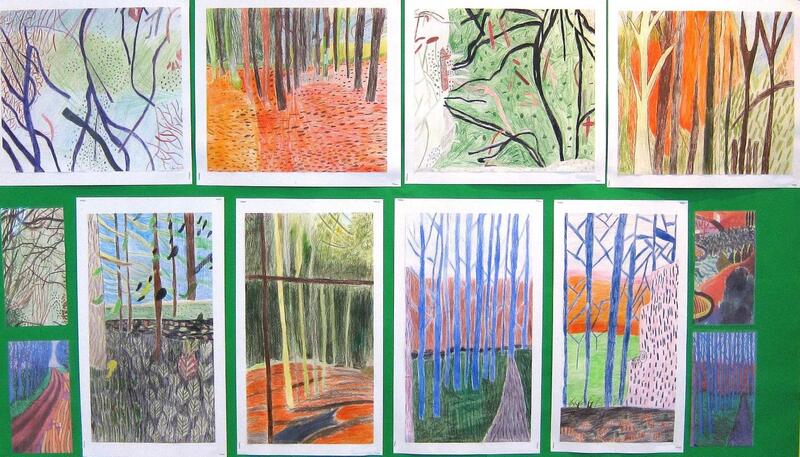 Some are successful in being awarded an art scholarship whilst applying to their senior school. Art at Halstead is widely celebrated in assemblies and exhibited on displays. We have an excellent relationship with the surrounding community and often exhibit in local competitions, as well as entering national competitions. Many girls are also inspired to take the initiative and independently enter competitions outside of school. 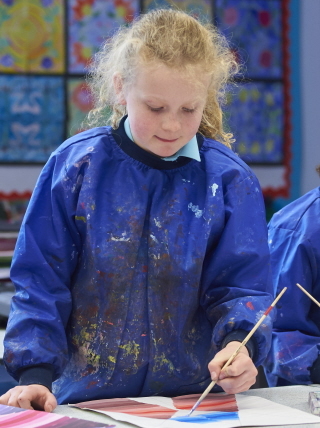 Art is an important part of the curriculum at Halstead, where we believe every child deserves to see themselves as an artist and develop creative skills, interests and talents.